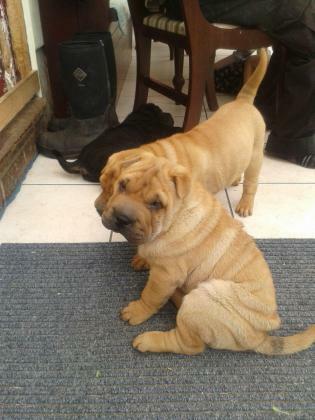 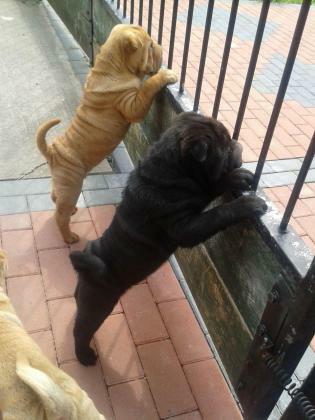 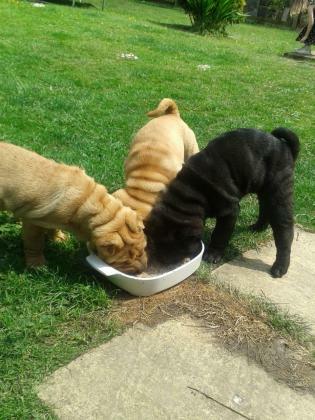 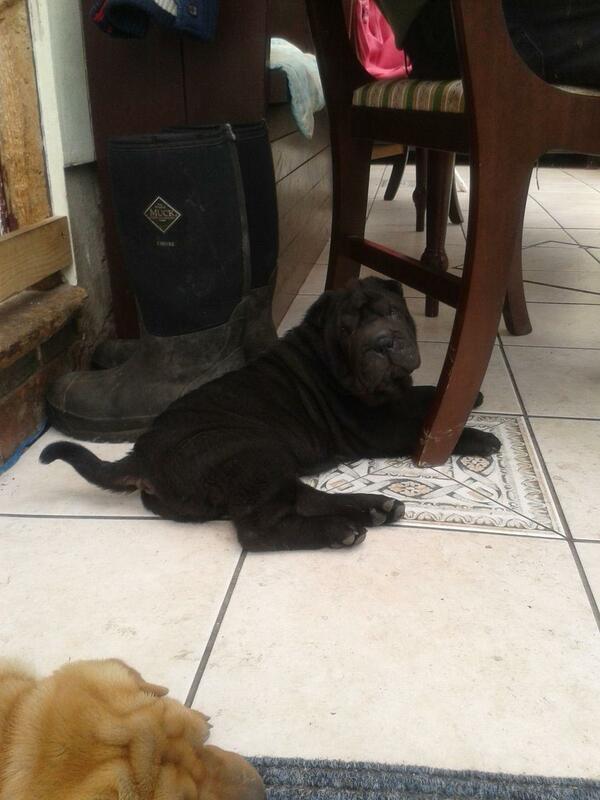 Shar Pei Puppies For Sale.All puppies are Vet checked, Vaccinated, Dewormed, Microchipped, and 9 weeks old. 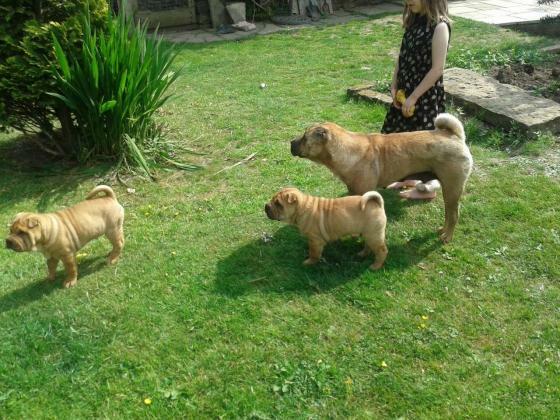 They all have really good temperament. 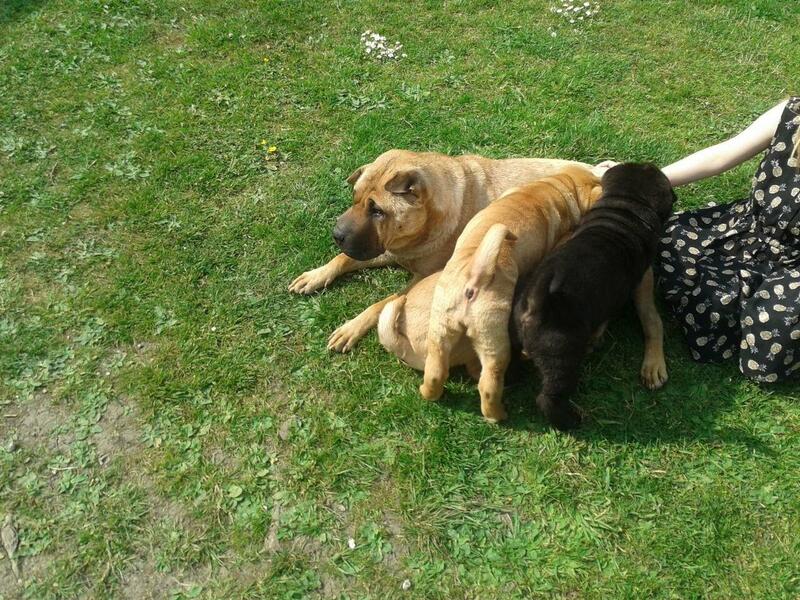 Brought up in our family home with other animals and children. 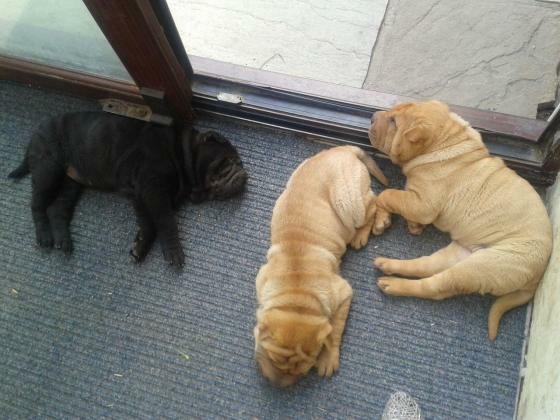 Puppies are ready to leave now.